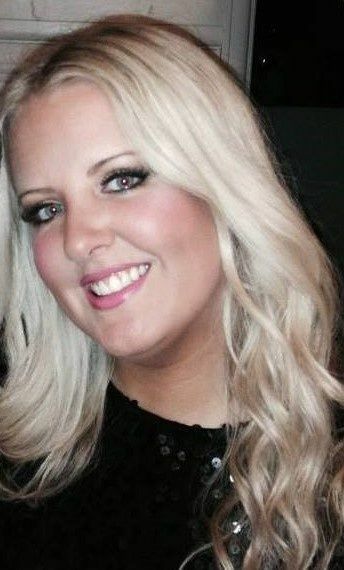 'My name is Natalie Wallace and I am the owner of Rapunzel Hair Extensions Cardiff. From day one my business has grown rapidly through word of mouth and social media and I now have a strong client base throughout the UK and Overseas. I am fully qualified and insured and specialise solely in hair extensions, practicing the safest and most discreet methods in the Industry. 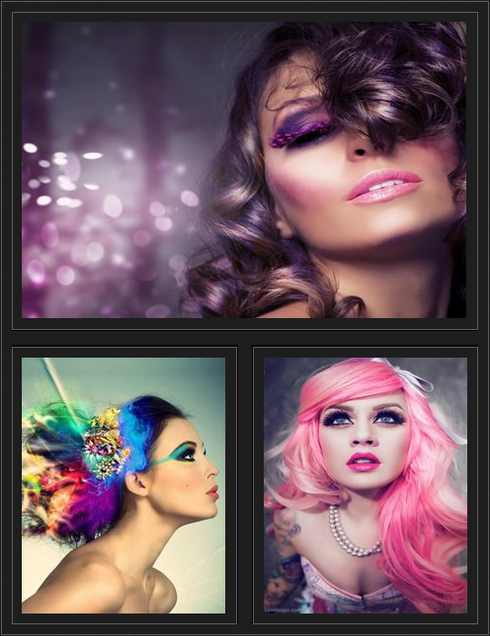 I use my creative approach and talent to make each and every transformation truly unique and flawless! I am passionate about what I do and I just love to see how happy my clients are after their hair extensions have been fitted. I am a firm believer that appearance is so important and by just investing a little time in yourself, you can boost your confidence levels no end! I pride myself on sourcing only the best human Remy hair to enable me to offer my clients a high quality service and excellent value for money. My friendly and professional attitude has launched my business into the spotlight as I offer a truly unique and unrivalled service. I carry my own branded products and a wealth of aftercare advice to ensure my clients leave feeling fully informed and confident in looking after their natural and extended hair. I pride myself on being 100% professional, reliable and knowledgeable. I love every minute of my job and strive to make your hair look as natural and beautiful as possible!